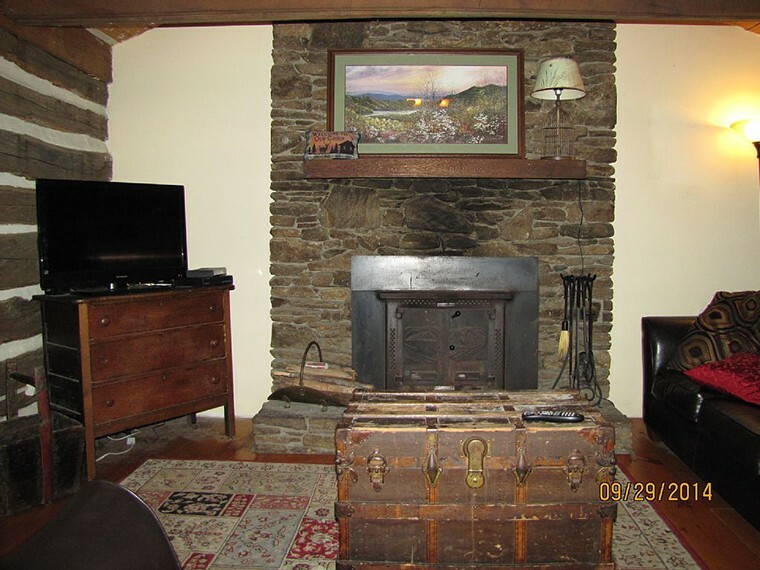 The original homestead log cabin, built more than 200 years ago, is the main living area of this unique vacation rental. 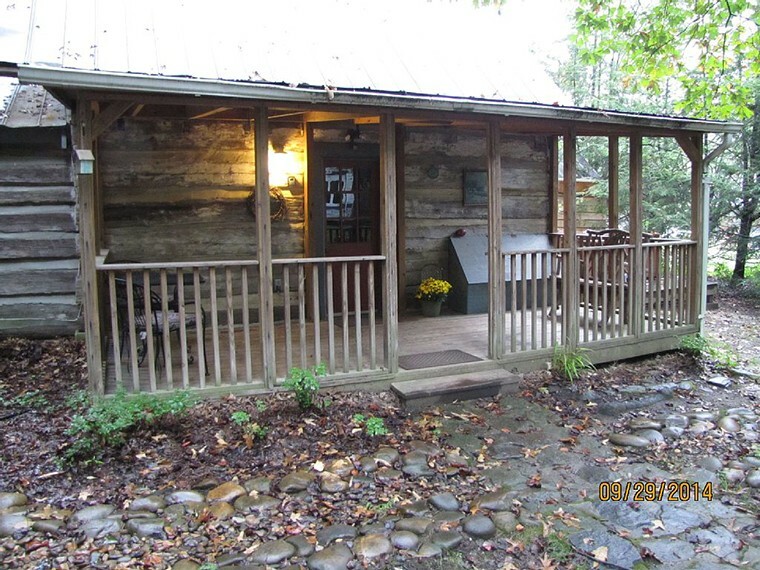 This 1800s homestead log cabin is more than 200 years old and one of the oldest structures in the county. 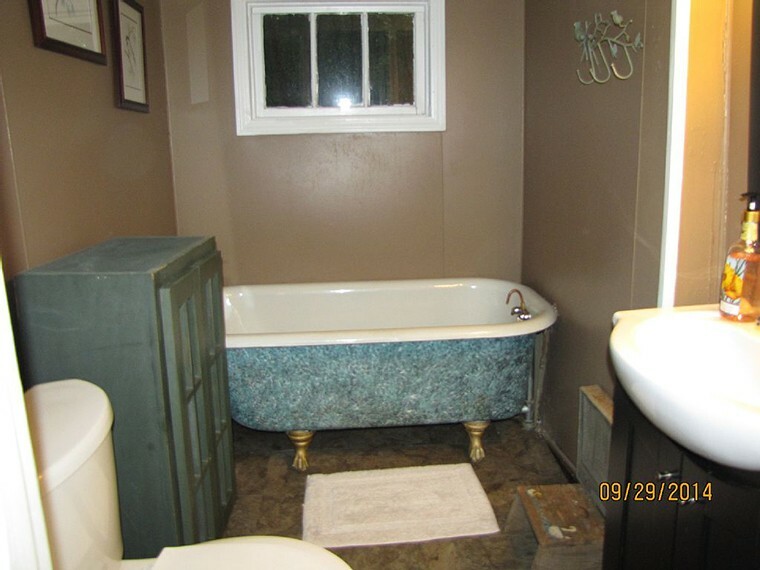 Over the years, additions were made and modern conveniences were added. 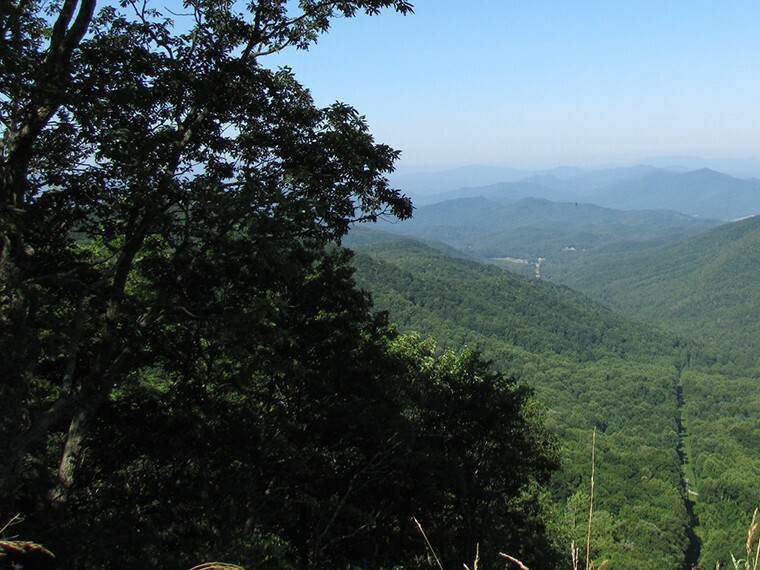 Nestled among the 80 foot tall hardwoods on 2 acres, it’s hard to believe you’re only 3 miles from historic Hendersonville’s main street and only 20 minutes from Asheville. 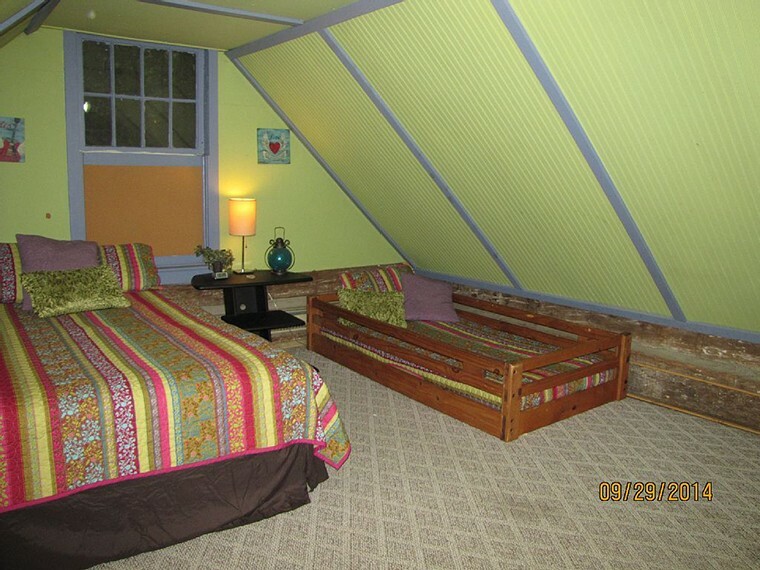 You’ll love it’s original quirkyness and unique passages from room to room. Experience a taste of Appalachia from the 1800’s with today’s modern conveniences. 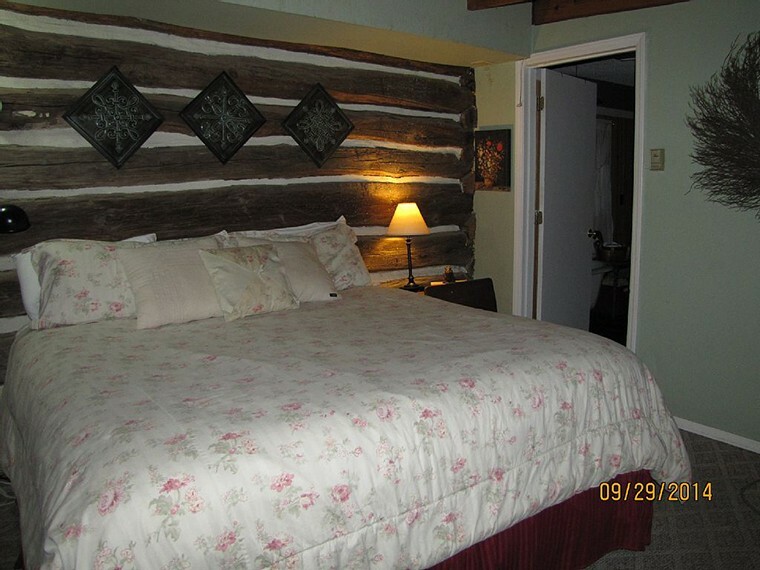 The historic log cabin now has 3 bedrooms, including a sleeping loft and 3 full baths. 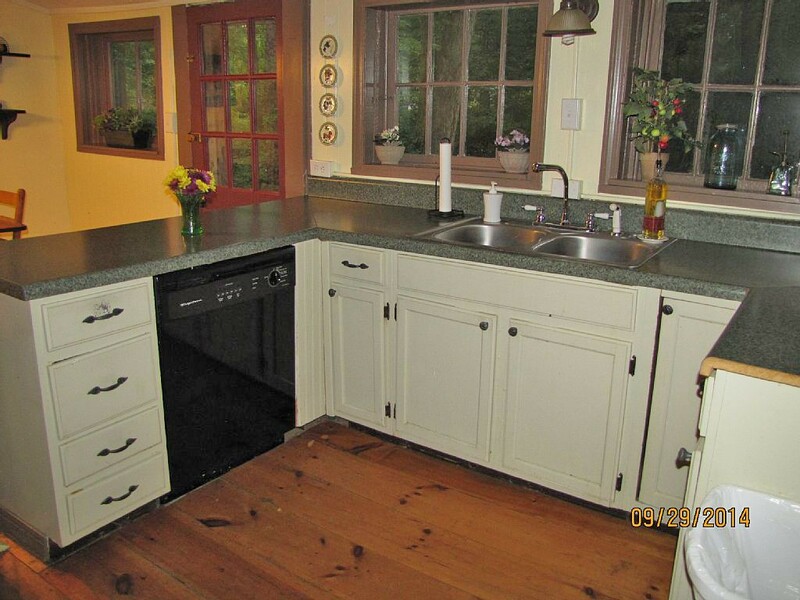 There’s also a full eat-in kitchen in addition to the formal dining room which is in the historic part of the cabin. 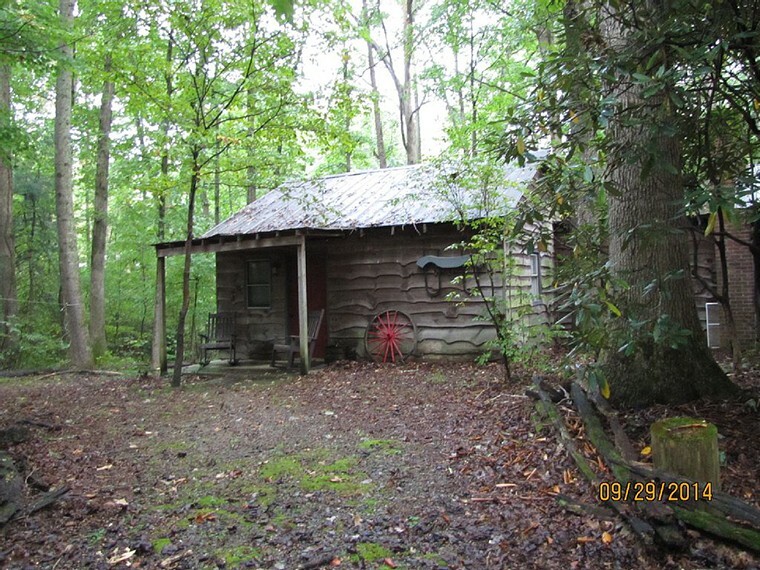 If you you’re looking for an authentic rustic log cabin with a large rock fireplace and a rocking chair porch, this is it. Sit in the historic living room next to the beautiful stone fireplace that climbs to the top of the cathedral ceiling of this cozy room. You can also enjoy coffee on the covered porch, or relax in your own private hot tub under the stars! Stay connected with high speed internet (WIFI) and cable TV.